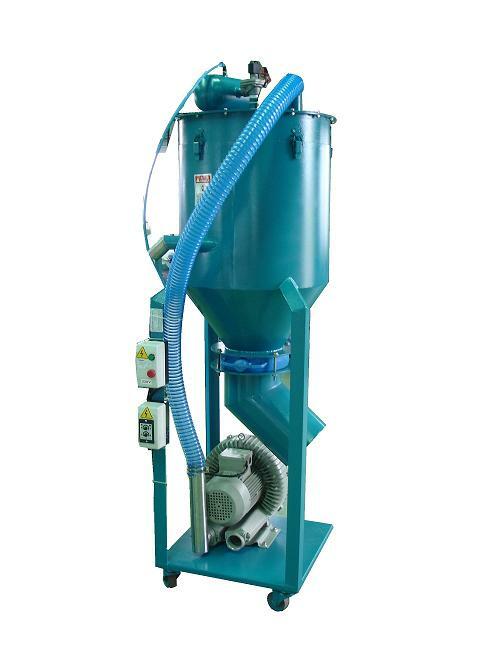 Dust Collectors (dust extraction) (JDC-1) - Jachen Technology Co., Ltd.
JDC-1 series Dust collector be uses to collector powder and granulation. 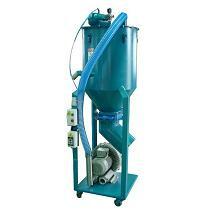 JD Series Dust collector use suitable to collect powder and granulation. JD Series Dust collectors set inside or outside. It accord to client` s requirements and design big volume collect box. JD Series Dust collectors can use single or collocate with other machines and efficiently.